Make Brie, Camembert, Coulommiers, and other cheeses that has a nice white rind. Each package has enough mold to treat up to 60 liters of milk and can be stored in the freezer for over a year. Less than a gram of culture is in this package. Penicillium Candidum, (white mold) is used to ripen and flavor Brie, Camembert, Coulommiers, and a variety of French Goat Cheeses. It produces a nice, white bloom on the surface of your cheeses. As with many other cultures, a tiny pinch will go a LONG ways. Not really an exact measurement, a very small pinch per 4 liters of milk will produce a wonderful cheese. Each package of our P.candidum will culture up to 60 liters of milk, depending on how much you pinch per dose. 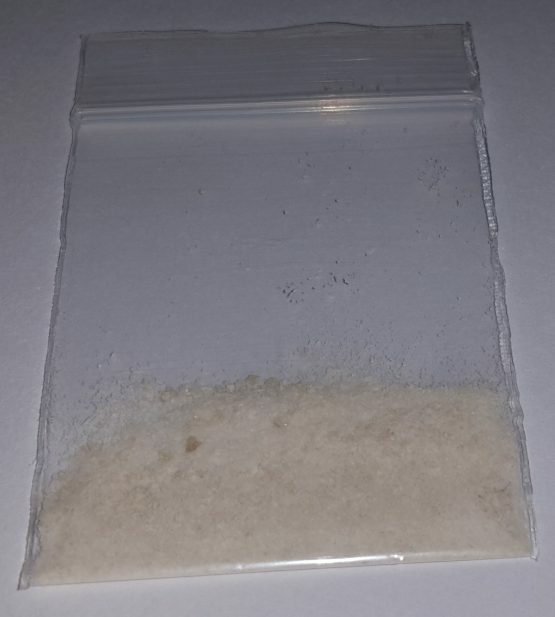 We calculate approximately 10-15 doses of 4 liter batches per package. 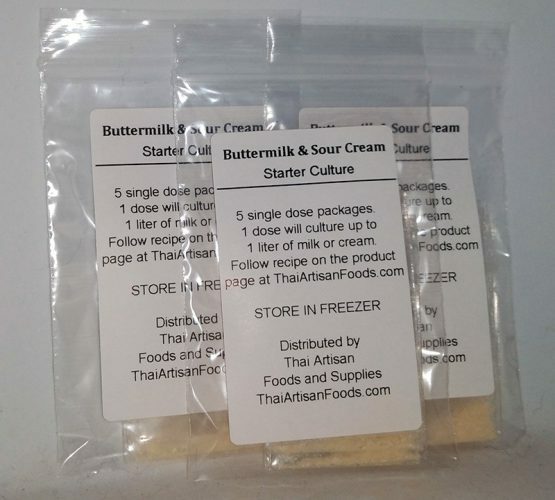 Less than a gram of culture is in this package. Store your P.candidum in the freezer and it’ll last 1+ years.